September 28, 2016: Businesses go out of their way to get positive online reviews. In many industries, including hospitality, food, and travel, 5-star reviews ensure positive cash flow, while 1-star reviews promise the opposite. Online reputation management (ORM) is a burgeoning industry today, and there are no regulations in place governing the professional conduct of its members. When negative reviews inevitably appear, they find themselves in a bind: should they do nothing, or answer the review, or — in the case of a review that’s patently false and possibly defamatory — should they take active steps to purge it from the site upon which it appears? 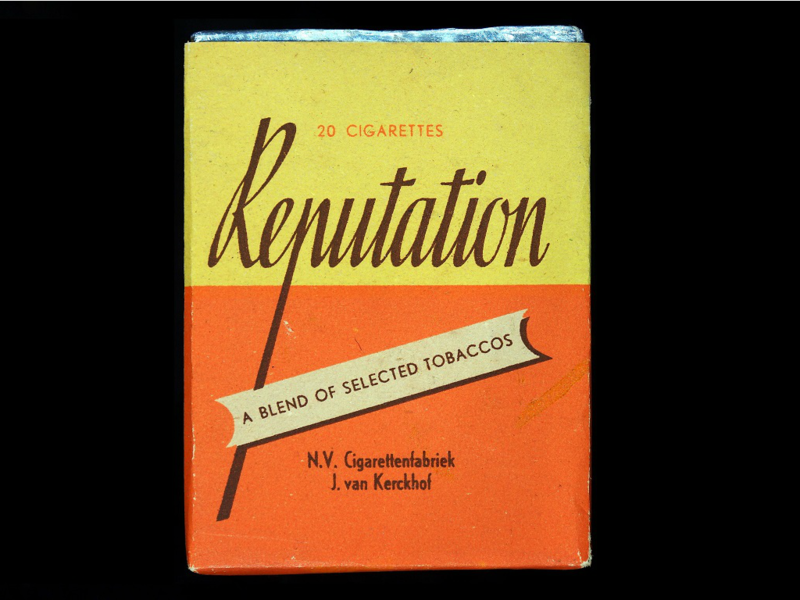 Reputation management agencies cater to businesses who’ve opted for the third choice. And while some work ethically, many do not, as illustrated in an article in CourtHouseNews.com recounting a dispute between Consumer Opinion — a Nevada corporation — and several “reputation management” firms. A fake “news” site was deployed. On this site a scraped copy of the offending review was placed. After the copied/scraped article was placed on the site, it was backdated to make it appear to be the first, original article to appear on the web. DMCA (Digital Millennium Copyright Act) Takedown notices were submitted to search engines claiming that the copied/backdated item was the original review, with the actual original article being an infringing copy. Once the DMCA Takedown notice is acted upon, the company deletes the copied/scraped review from the phony news site, thus ensuring its eventual complete disappearance from the web. According to CourtHouseNews.com, the defendants successfully used this elaborate ruse to trick Google into removing search results several times in late 2015 and 2016. If what your ORM agency plans to do is limited to exploiting a loophole, be aware that all loopholes are ultimately closed. 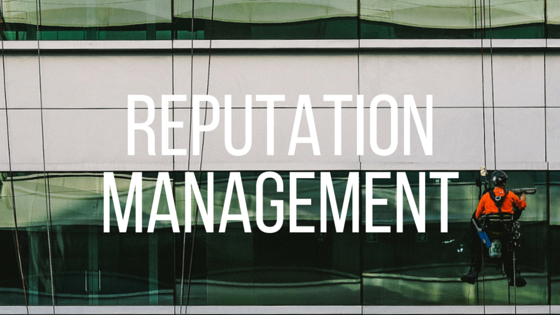 Online reputation management (ORM) is a burgeoning industry today, and there are no regulations in place governing the professional conduct of its members. Consequently, “black hat” methods are often resorted to by ORM agencies, including Astroturfing, SockPuppetry, fake review authoring, the production of spam content accompanied by large-scale rich anchor link campaigns, and phony social network account creation. These tactics are designed to work “under the radar” of the search engines, review sites, and social networks — and, sadly, it appears they can be effective in the short term given the high volume of bona fide requests from users made to them. For example, Google typically processes more than 5 million delisting requests on any single day, and while it pledges to review each request on the merits, it appears that phony requests aren’t always detected. Facebook too has been called to account for maintaining a loophole allowing business pages to be removed by unauthorized third parties. Vulnerabilities of this kind encourage online reputation management scams. As a marketer guarding your own firm’s reputation, obviously you need to be vigilant. Use social media monitoring tools and news alerts to monitor mentions of your brand. Address complaints — when they’re valid — and, if required, use paid tools (Google PPC etc.) to get your message out if a reputation crisis looms. But it’s always a mistake to contract with any agency — SEO, ORM, or other — that will not tell you exactly what it intends to do to “scrub” your reputation online. ORM — like SEO, isn’t rocket science, and your agency should be able to explain in detail what it intends to do on your behalf. If what they plan to do takes advantage of a “loophole,” be aware that all loopholes are – sooner or later – closed, which makes any advantage you’ll realize highly temporary. This innovative online reputation management scam used phony news sites, backdated posts, and fraudulent DMCA take down notices.